The line up is complete as that Thursday in July arrives. Send your name to the guestlist until 8 pm. 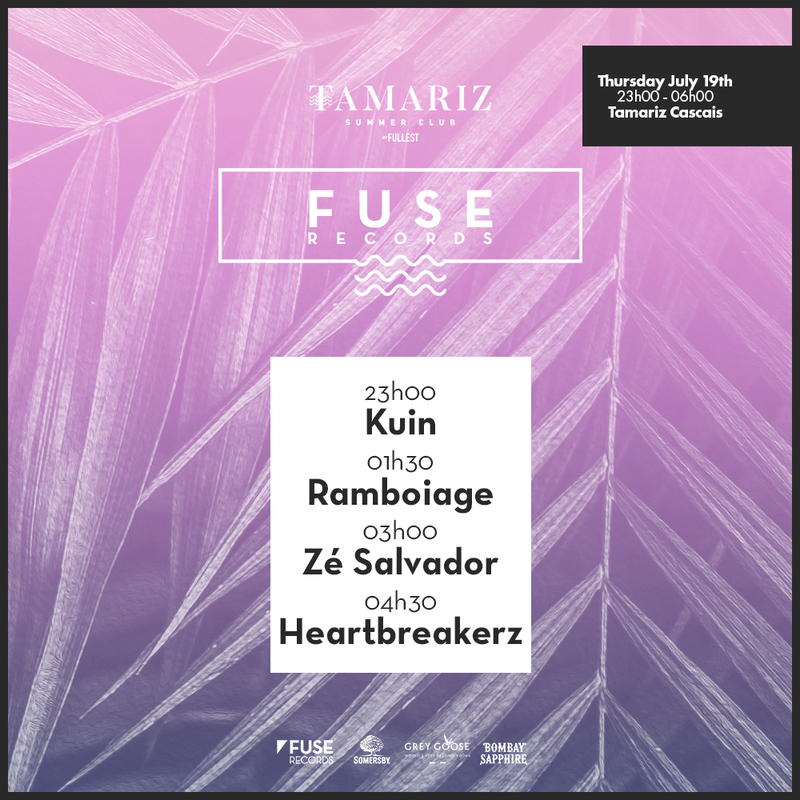 Keep in mind that the doors of the Tamariz Summer Club open at 11 pm.